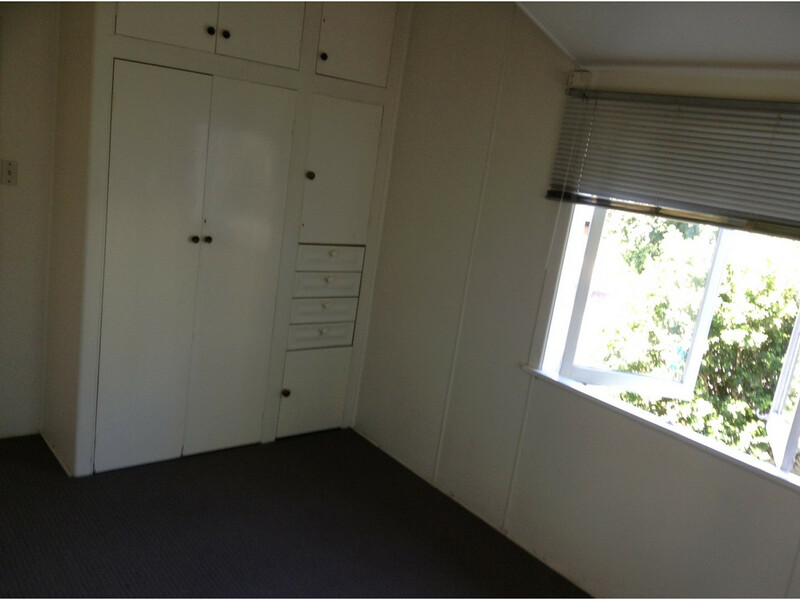 One of only 2 units in this house the unit takes up half the house allowing 2 bedrooms with built in storage and 1 bathroom. 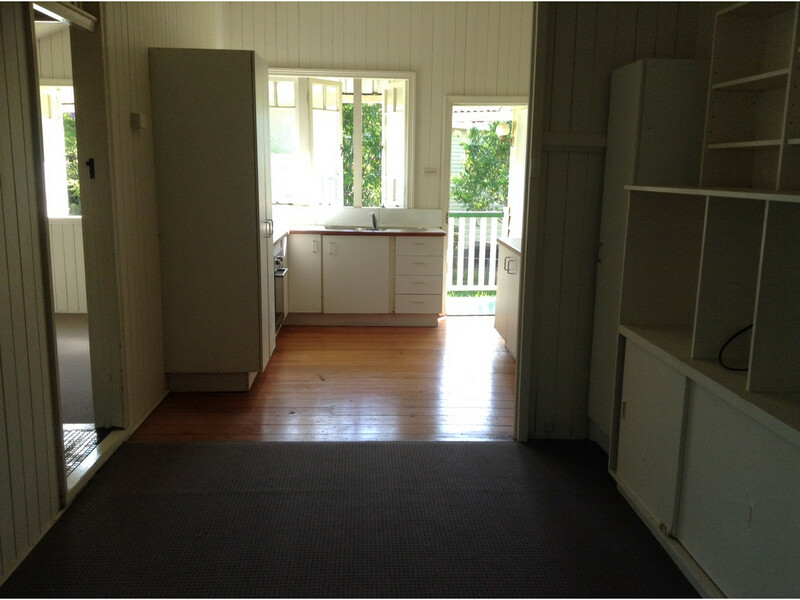 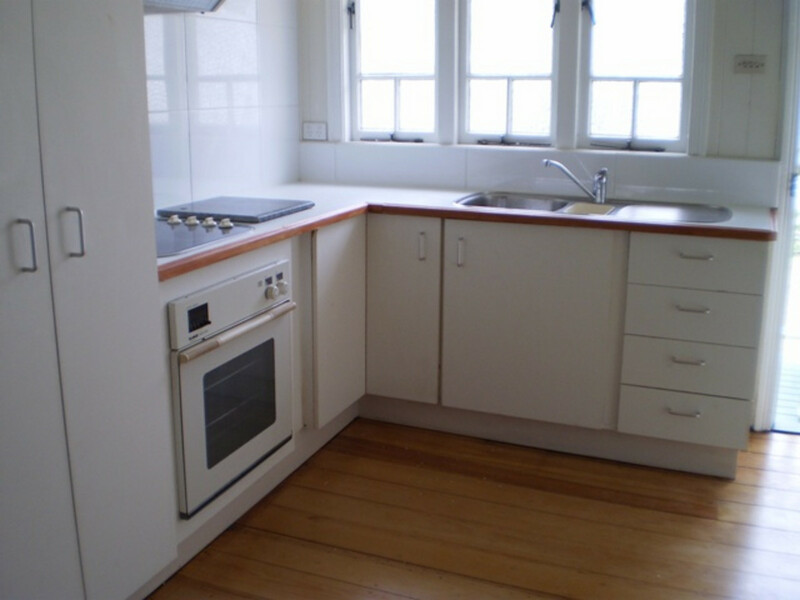 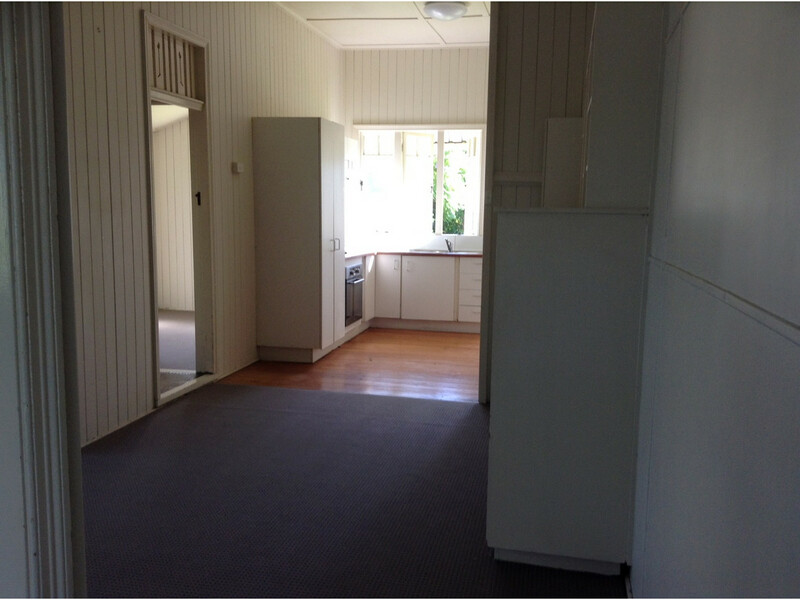 The Spacious kitchen has ample bench space and wooden flooring. 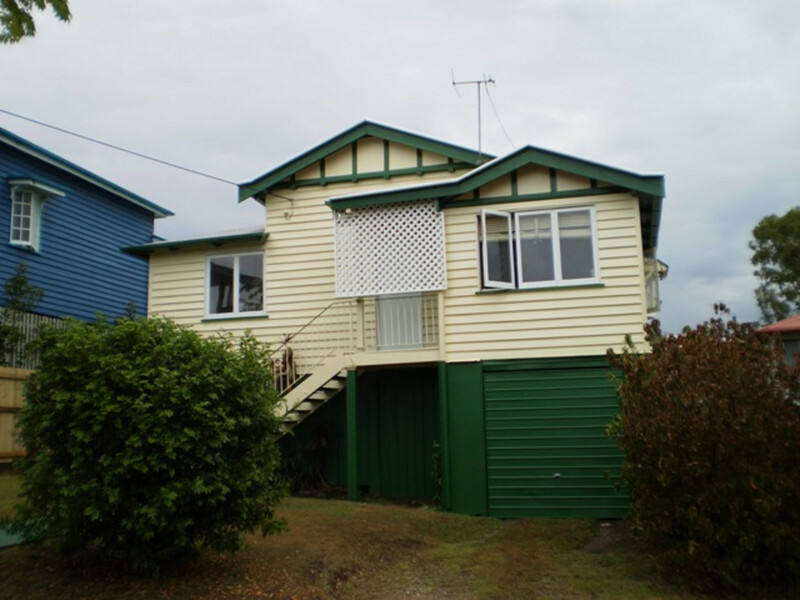 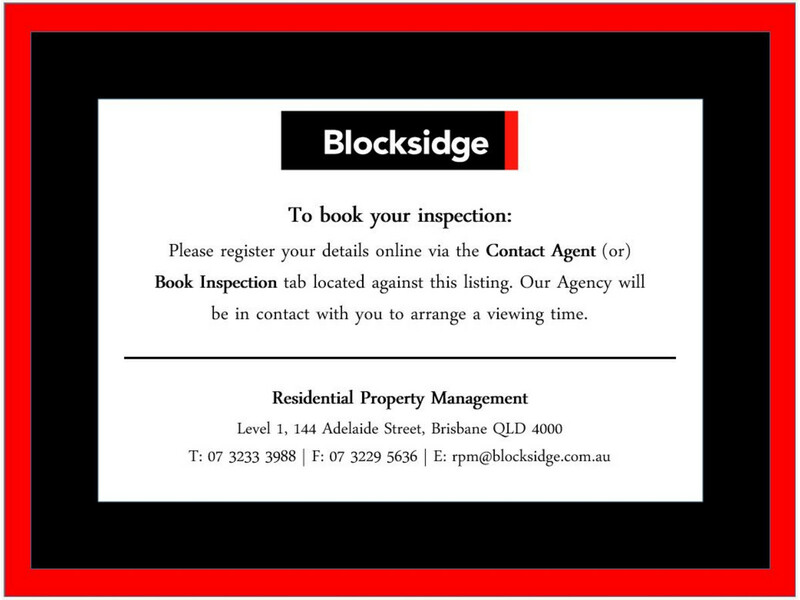 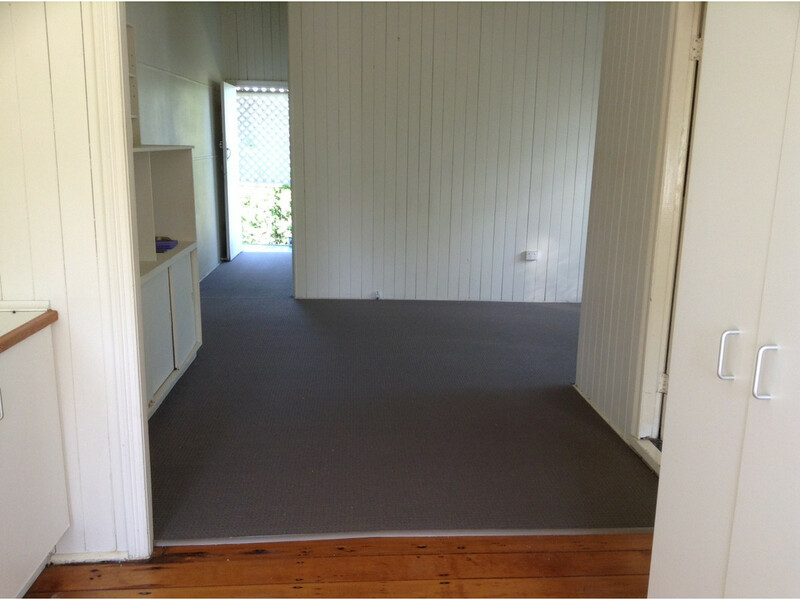 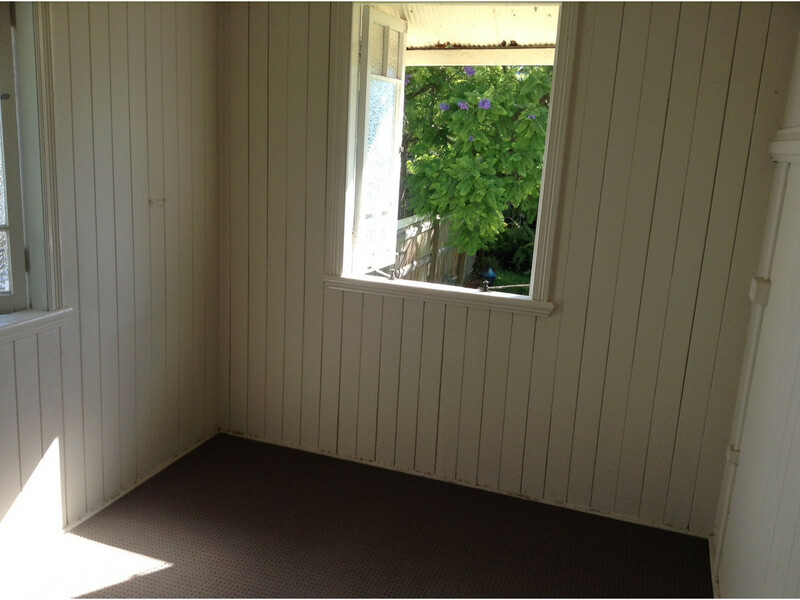 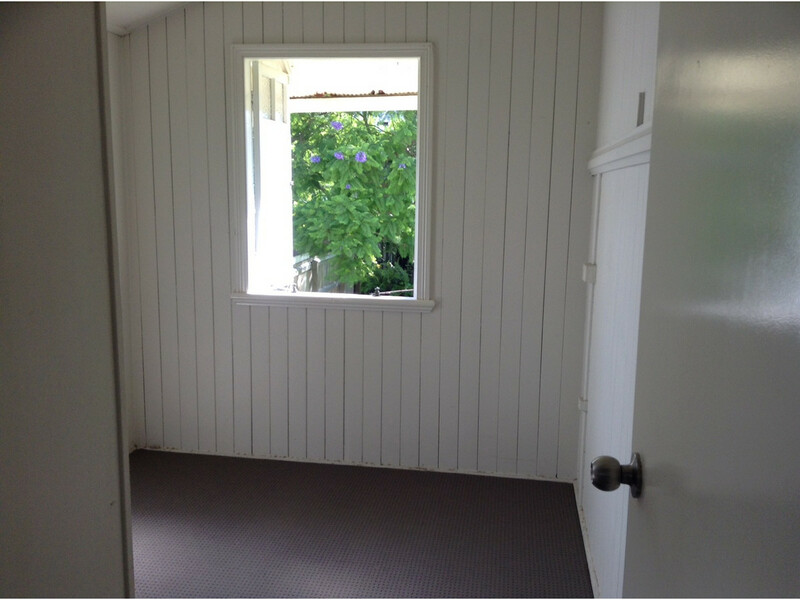 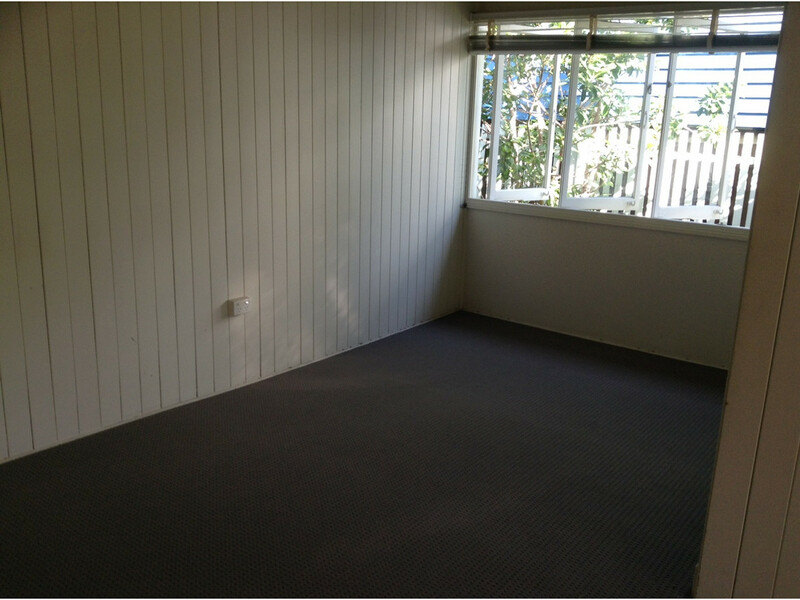 Located in a quiet street of Annerley and close to Public Transport & Shops, with street parking available. 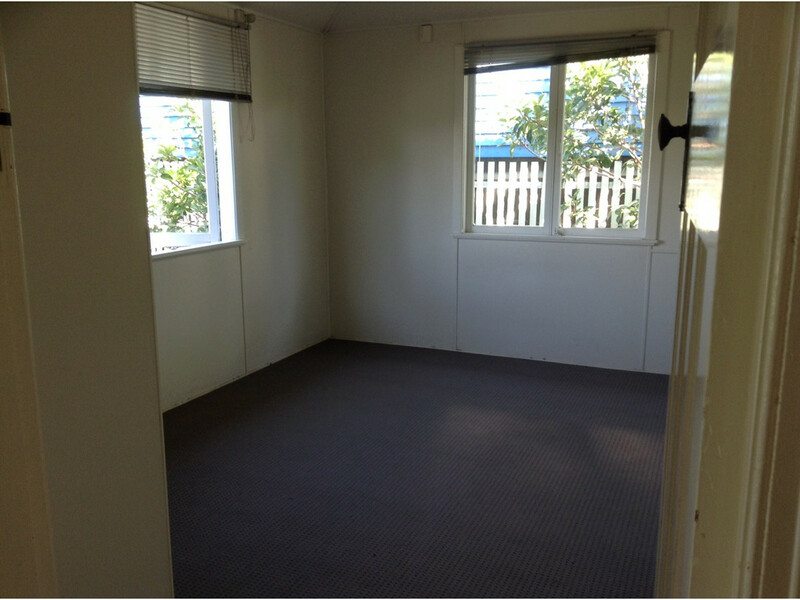 The property is partially fenced with the yard shared with residents in other unit.